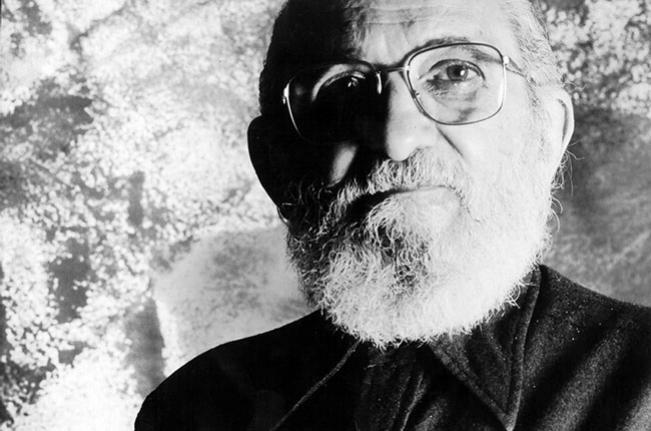 Cátedra Paulo Freire is the first cátedra in the United States dedicated to Paulo Freire emphasizing the influence of his theoretical and practical insights to the field of theology and religious studies. Within the context of Garrett-Evangelical Theological Seminary, the Cátedra aspires to promote educational events, encourage research activities, and contribute to the enrichment of dialogue among students, faculty, religious leaders, and community members. Furthermore, the Cátedra seeks to collectively imagine what it means to be responsible Christians in today’s contexts while expanding and deepening our participation in today’s society as public theologians. Regarding the Latinx communities, the Cátedra aims to be a relevant resource encouraging their engagement and interaction with their realities and contexts as a Latinx population in the USA as well as their presence and participation within the Garrett-Evangelical community. 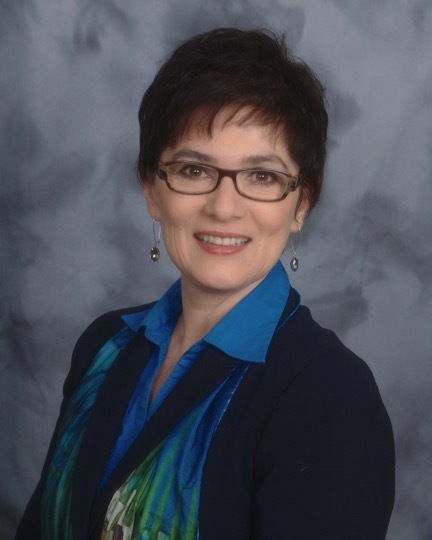 Dr. Débora Junker, Assistant Professor of Christian Education at Garret-Evangelical, is the Director of the Hispanic-Latinx Center and Founder of the Cátedra Paulo Freire. She received her Doctor of Philosophy degree in education and congregational studies from Garrett-Evangelical; she also holds a Master of Arts in Christian education from Christian Theological Seminary and a Master in Religious Science (practical theology) degree from the Methodist University of São Paulo - Brazil. She also received post-graduate specialization in the psychopedagogy of early childhood and adolescence from the Methodist Institute of Higher Education of São Paulo – Brazil and a licentiate in letters from the Methodist Institute of Higher Education of São Paulo – Brazil. Junker has published numerous articles, chapters, and books in the field of Christian education. She is currently working on a manuscript, Religious Education for Global Citizenship: Embracing Compassion and Solidarity.